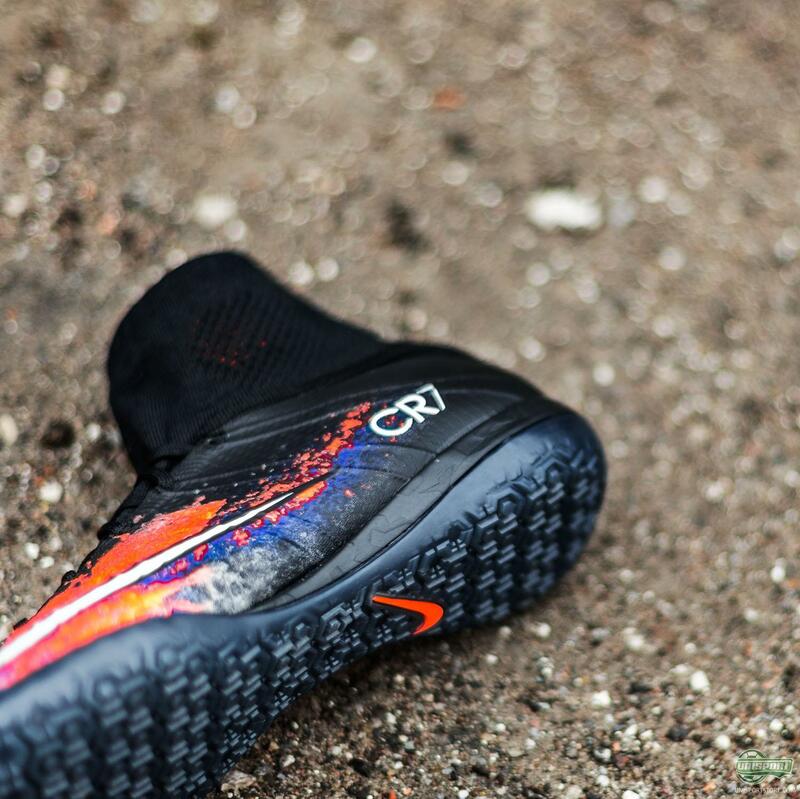 To rule the streets, or the indoor courts you need a boot fit for a king. 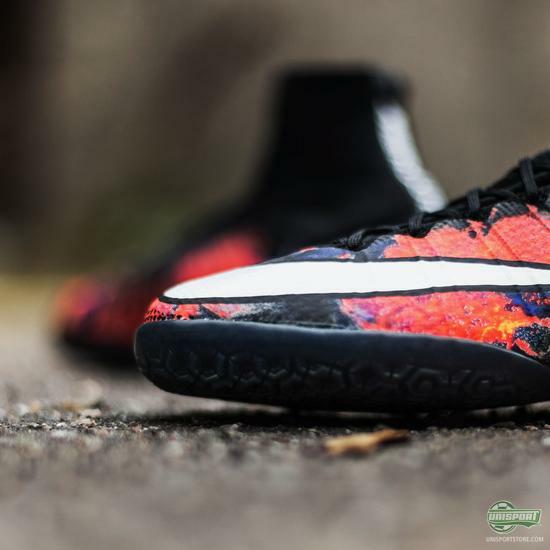 Nike have now given their MercurialX the colourway from the king of Madrid’s boot - the Nike Mercurial CR7 ‘Savage Beauty’. 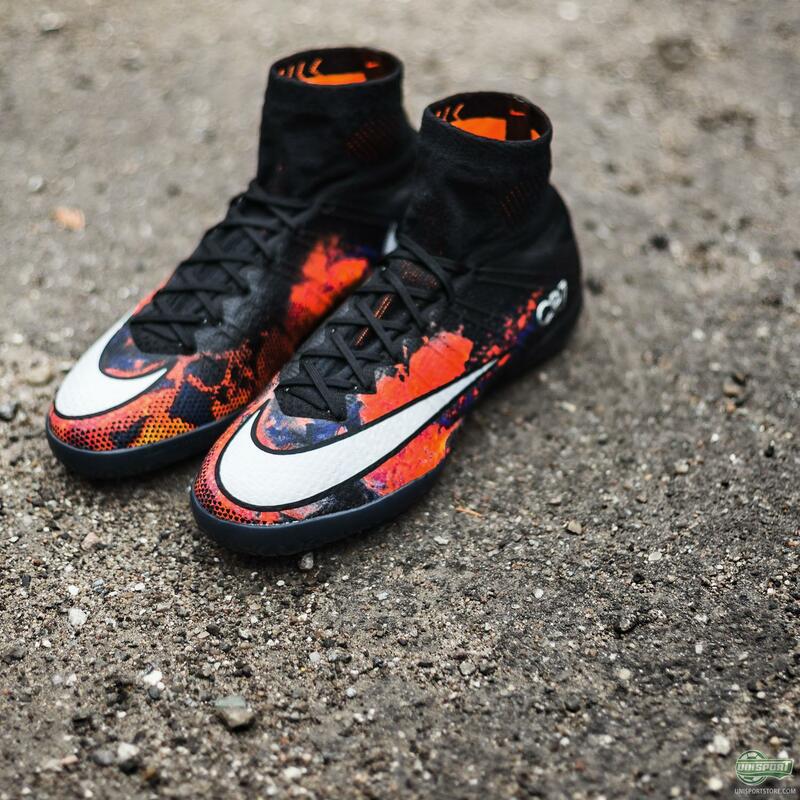 Get a look at the newest addition to the brilliant selection of Nike indoor shoes. The design is inspired by Cristiano Ronaldo’s home island of Madeira and although the weather on the volcanic island is good enough that you don’t ever need to go indoor for your football, Nike have made sure that anyone who lives in colder climates can still enjoy the brilliant new ‘Savage Beauty’ design. The IC model, which is the sole the new Nike MercurialX CR7 ‘Savage Beauty’ comes with, is commonly used for futsal, indoor football and street football. 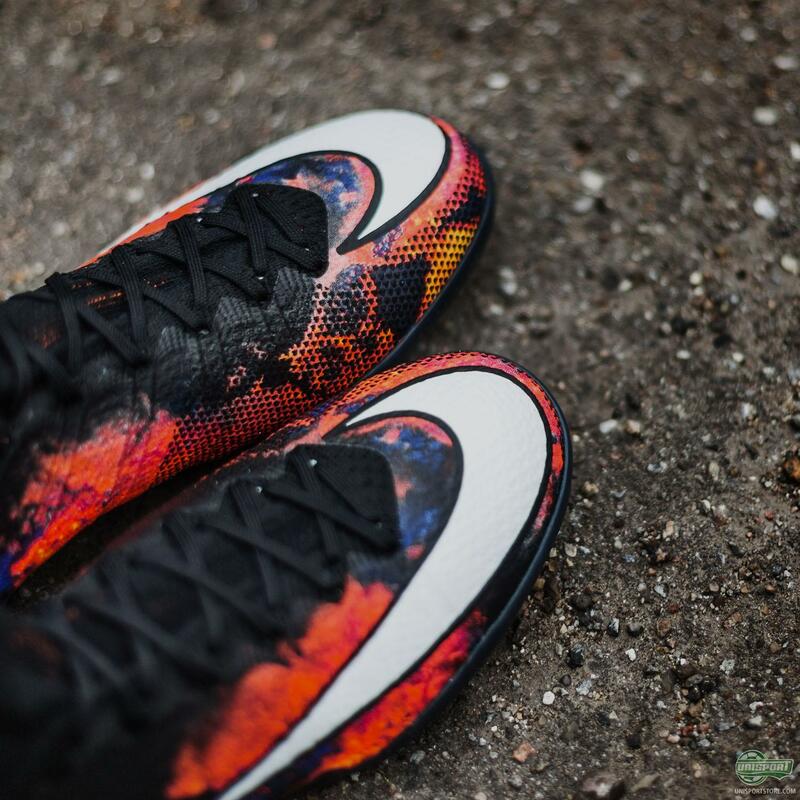 It therefore doesn’t matter which surface you like to panna your friends on, Nike have you covered. 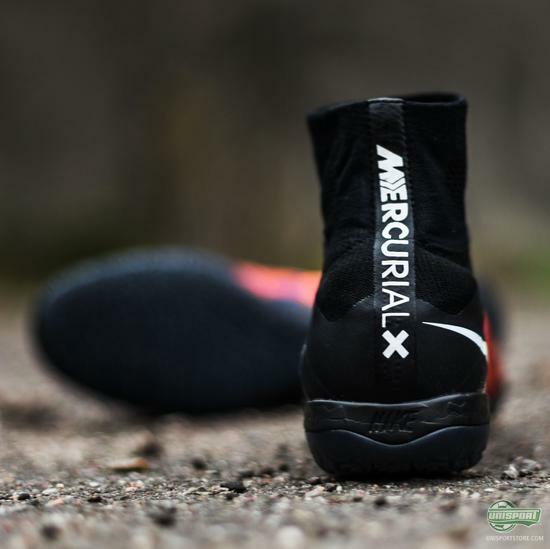 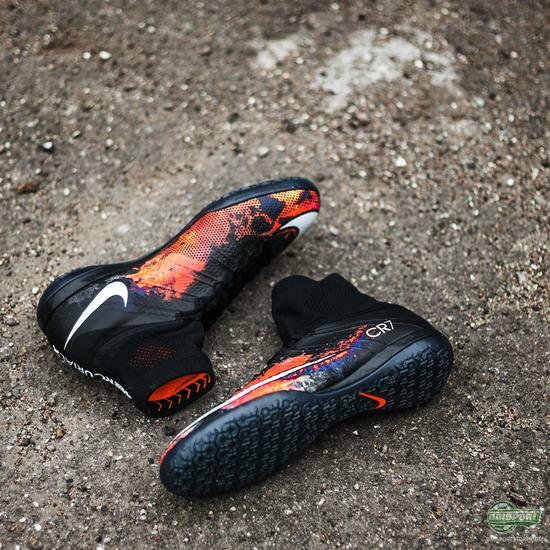 If you are on the lookout for the Nike MercurialX Proximo CR7 Savage Beauty IC, then you can find it right here - just 160 euro. Like CR7 on the pitch, let nothing hold you back when you rule the small-sided game. Are you loving the new lava-inspired design as much as us?